We would like to take the opportunity to welcome you to our office. 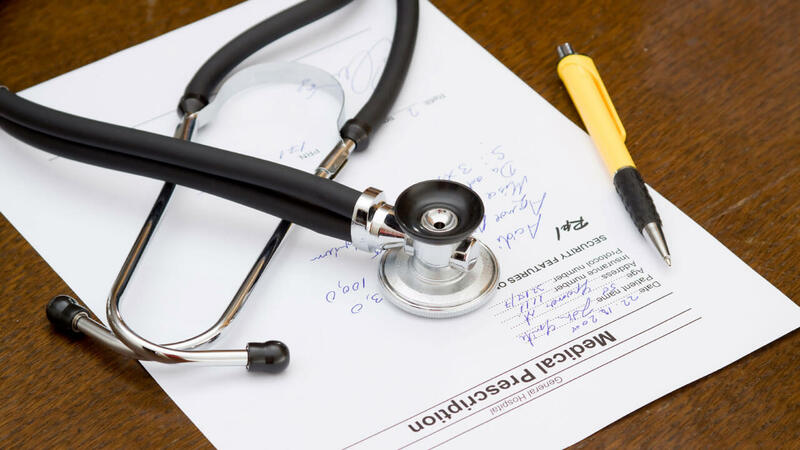 On this page, you will find the paperwork necessary to make a chart for your visit with our doctor. Please take a few minutes to fill out the forms completely and bring them with you on your visit. This will help minimize your wait time before seeing the doctor. Please bring your insurance cars, a picture ID and any medications that you may be taking in their bottles. Your co-pay must be paid at time of visit, No exceptions. Again, we would like to welcome you to our office and we look forward to seeing you. If you have any questions, please feel free to contact our office at (706) 504-9712. Please complete these and bring them to your first appointment.